In this world of automotive enthusiasts, no one is as passionate as the owner of 4X4 off road vehicle is. They are the thrill seekers who have desire to own the indestructible and rugged vehicle. There are many who can customize their own vehicles to suit their needs, as it is their hobby. The hobby of customizing the van is nothing new but there has been a surge of van conversions into the four wheeled drive. There are models of caravans that are converted to suit the needs of the hobbyists. Even the foreign made caravans are converted to suit the needs. When you want to buy an off-road caravan, there are plenty of them available in the market. The sheer variety of caravans is simply confusing. There is a difference between usual caravans and the off-road ones. The off-road caravan is the one, which is modified such that it may easily handle the desert tracks, unsealed roads, and the bush. Such modifications allow the RV to bear lots of loads that may appear in the form of potholes, corrugation, and ruts. Moreover, different kinds of modification options are available in the market. Thus, it becomes necessary to choose the apt one for you. 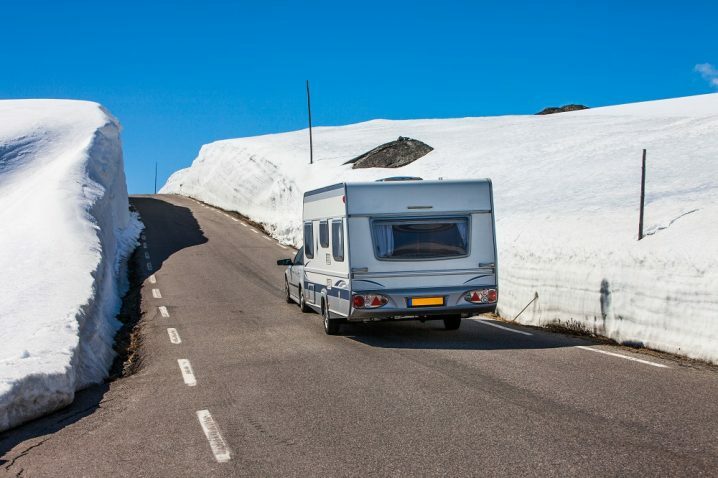 When it comes to common caravan modifications, they include making changes like a reinforced chassis, high ground clearance and off road tire, off road suspension kits. Besides, there are various factors to consider when choosing off road caravan. When you consider the full height caravan, the full height off road caravan is just like that of conventional counterpart with respect to size, liability, and features. 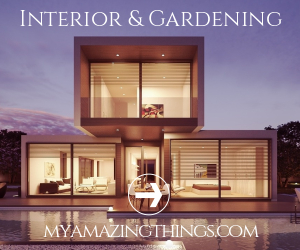 You need to make various modifications in it and several features need consideration. For instance, there must be larger water tanks, galvanized chassis, large size chassis member, reinforced cabinets that are stronger, articulated coupling, etc. There are various off-road suspensions and choices can be made in them. Consider the wheel and stud sizes that fit the vehicle pretty fine. To contribute to the full height of the caravan, you need to make sure that the ground clearance is good. You should choose higher rear for that better angling. Have a look at the stone guard, which protects caravan and the tow van from the rocks. Make sure it has heavy-duty bumpers, proper tandem axels, and energy efficient lights. Among all the features, the heavy-duty bumper and energy efficient lights need to be added. Using the power tow is important, as the caravan is large and heavy. If the climate is wet and humid, consider investing on the pop off top road caravan. It will allow for great ventilation and is not very heavy. With the pop off caravan, a person need not have powerful or expensive tow vehicle in order to pull the caravan off which houses 5 people. As the height of the caravan is not much, it allows for greater speed and gives an improved fuel economy. 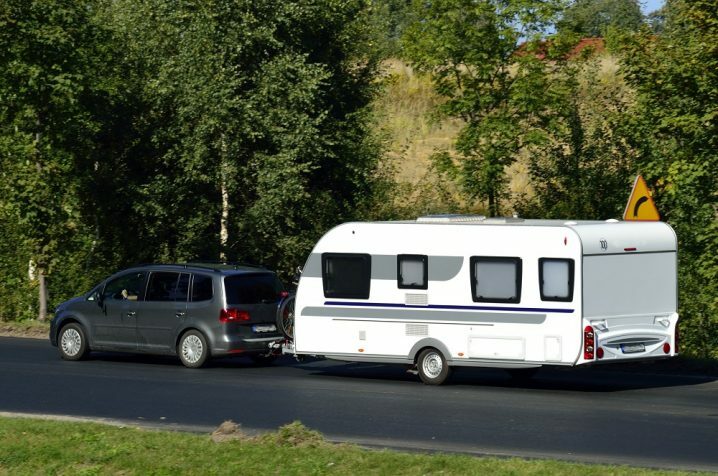 As the size of the caravan is smaller, it may slip into parking or garage space easily. However, the downside is that it may not operate smoothly on every terrain. You may also not use it for a track, which features low hanging branches. The storage space will also be not much. To get the best 4X4 van experience, you may look for a third party to carry out the van conversion. Look for shops that are famous for creating real pieces of art from usual caravans. Here in the off-road caravan, the suspension is the most important part of the four wheel drive conversion.